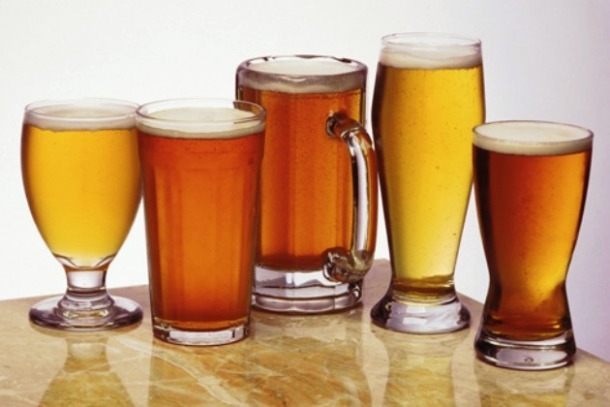 Seventeen secrets about Beer revealed!! After water and tea, beer is the most consumed beverage and number one alcoholic beverage consumed across the world. 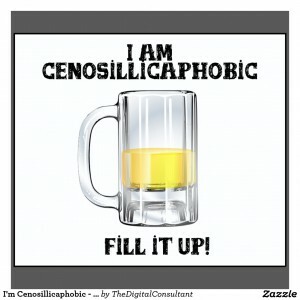 On an average an American consumes 23 gallons of beer in a year. Let’s find out the little know facts about beer. 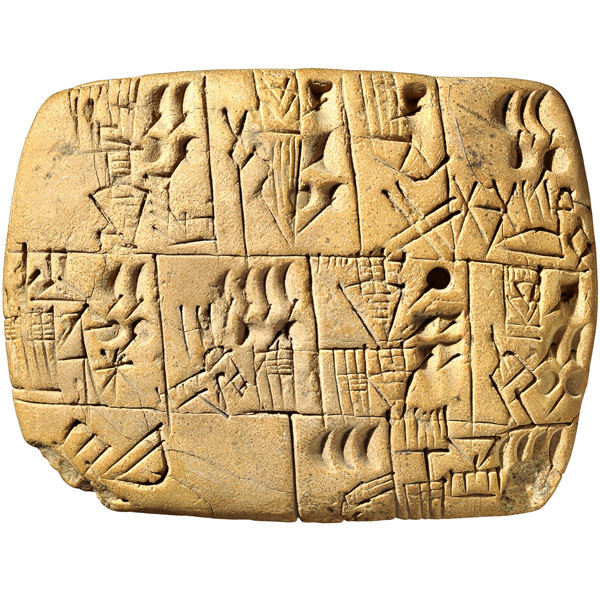 The oldest written recipes of beer were discovered by human beings in a form of a song on a stone tablet over 5,000 years ago. 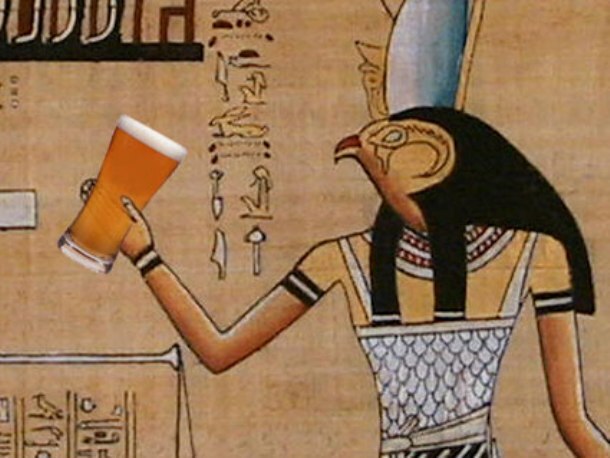 Beer is one of the oldest prepare beverage dating back to early Neolithic or 9500 BC. 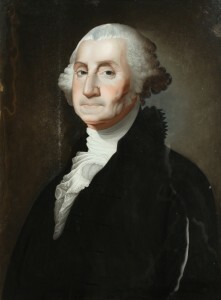 George Washington, America President owned a brew house on the grounds of Mount Vernon. According to Patrick McGovern, an archaeologist from the University of Pennsylvania it is believed that the Ancient Egyptian’s built the Pyramids under the influence. 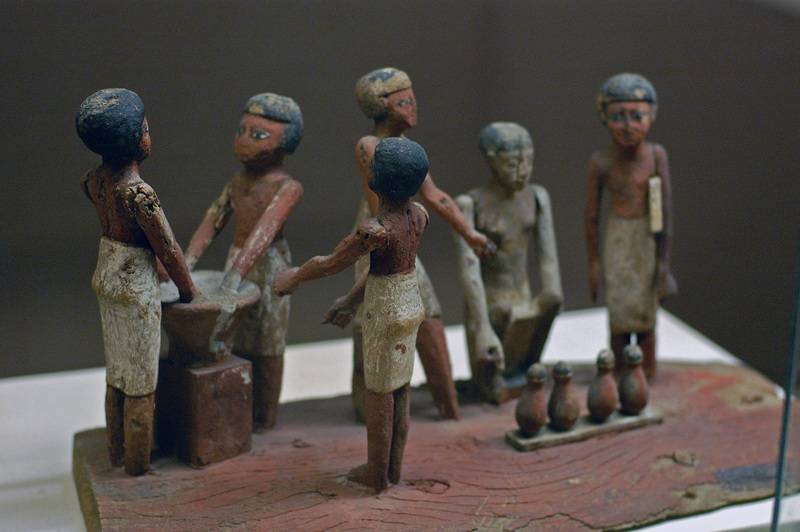 During his research he found out that workers a Giza received about four liters of beer a day. 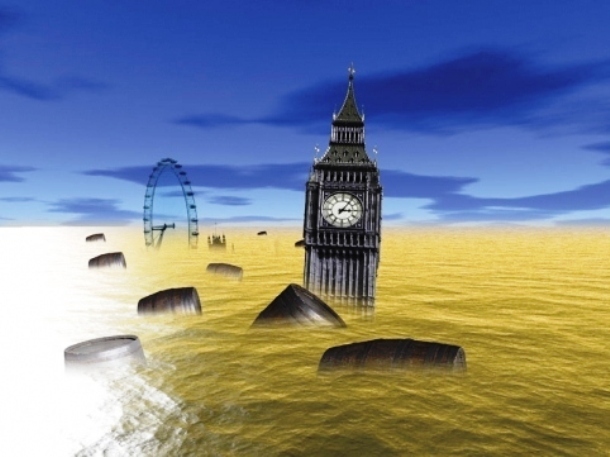 In 1814 a huge vat ruptured in the parish of St. Giles resulting in flooding almost 400,000gallons of beer in several streets of London. 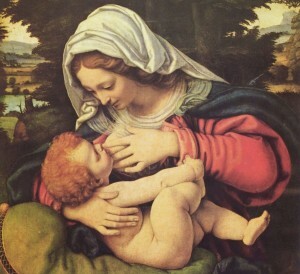 In 19th century in Munich, Germany nursing mothers would drink 7 pints of beer a day with a belief that this was required in order to breast-feed their children. 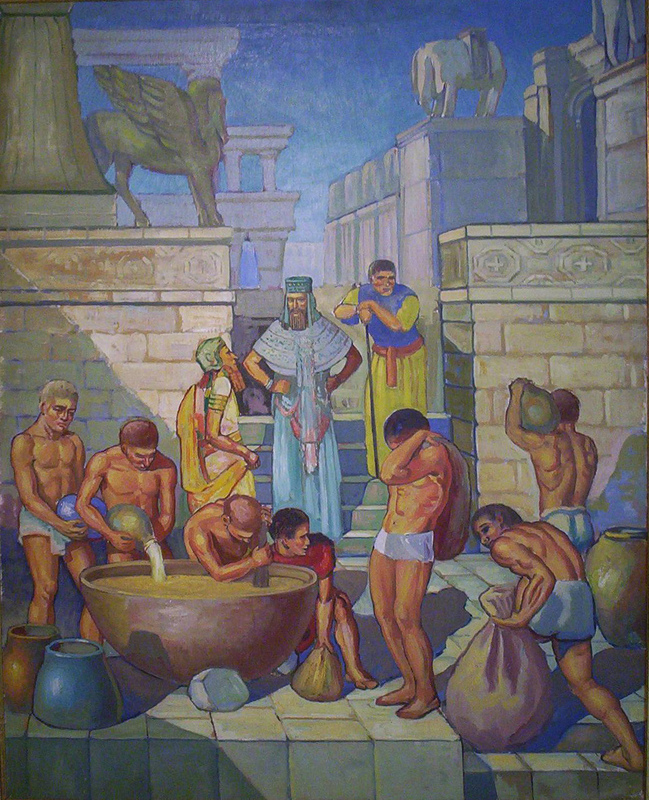 People in ancient Babylonians loved their beer a lot and were very serious about its brewing, if anyone brewed a bad batch, they would be punished which was, been drowned in that bad beer batch only. 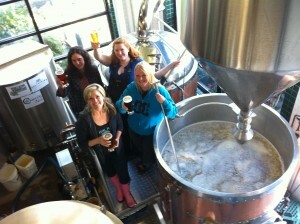 Brewsters, was the first professional brewers, who were all women. The basic criteria to become a Brewsters were that, the woman had to be very beautiful. 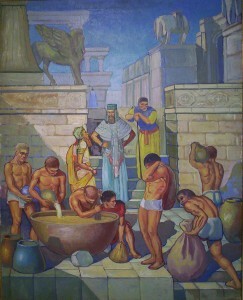 Beer is derived from a Greek word “zythos”. 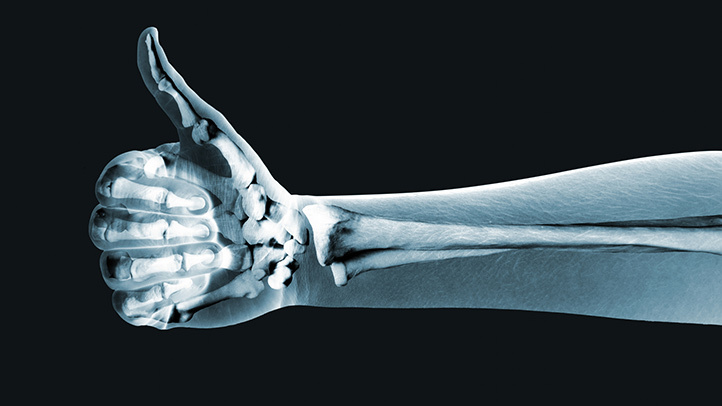 The study of beer and beer making also has an official scientific name- Zythology. Once again derived from Greek words: “zytho”(beer) and “logos” (study). 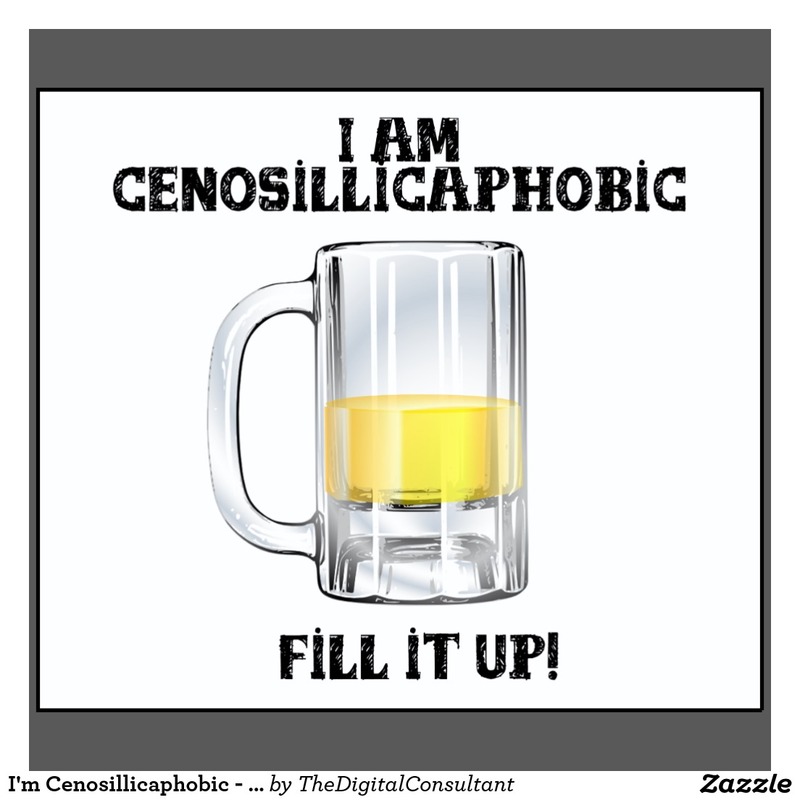 Must have heard of different kinds of phobia related to water,darkness, height but ever hear of Cenosillicaphobia, it is a phobia of empty beer glass. 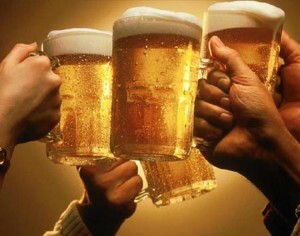 At present in the world there are more than 400 types of beer available. Belgium is the only country that has the majority of individual beer brands available. 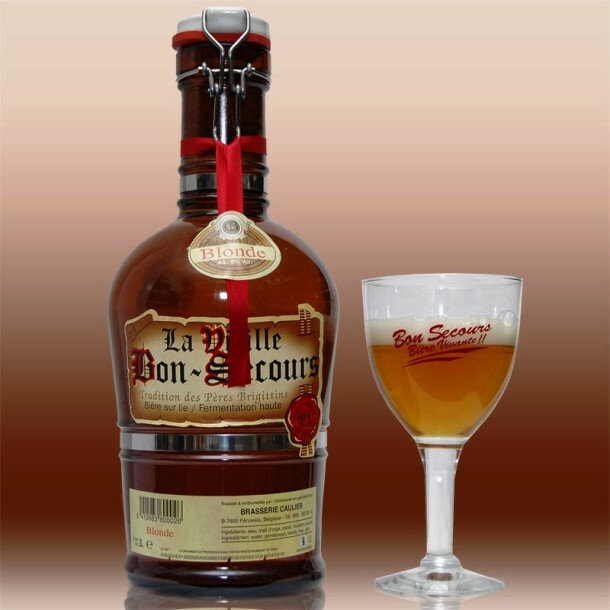 Belgian’s “Vielle Bon Secours is the most expensive beer available in the world. 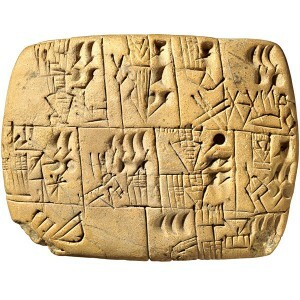 One bottle of it costs approximately 1000 US dollars. 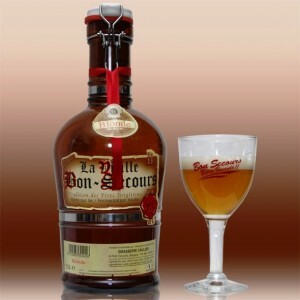 Expensive Beer in the world. 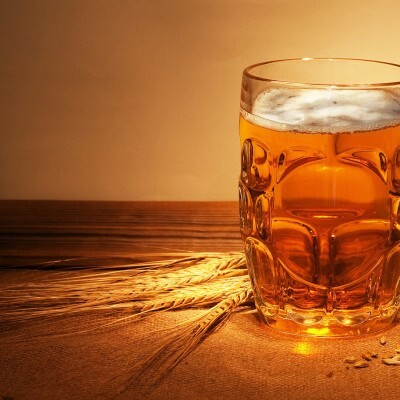 Czech Republic was the most beer drinking country in the world, their incredible per capita beer consumption of almost 40 gallons a year. Since past 2 yrs Chinese have become the world no 1 with beer consumption of 350 million hectoliters. 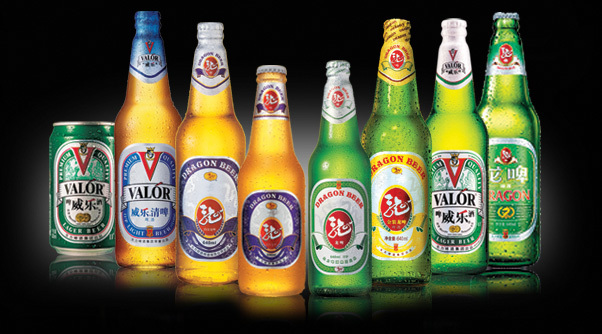 China has now become the fastest growing beer market in the world. 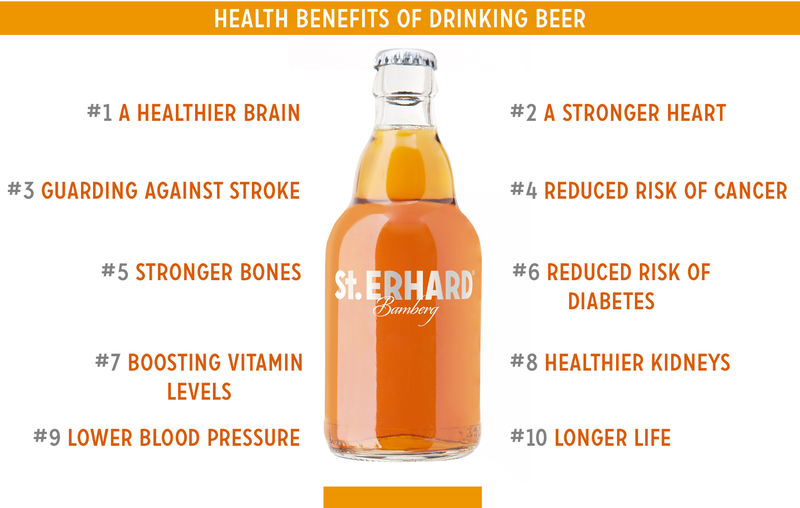 Beer has many health benefits, one of them as per a study published in American Journal of Epidemiology estimated consumption of one beer bottle a days reduces risk by 40% of getting Kidney stones. 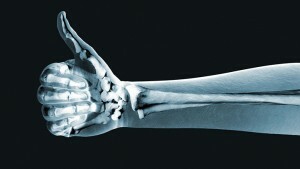 Beer is rich in silicon that increases calcium deposits and minerals for bone tissue, thus strengthens the bones. 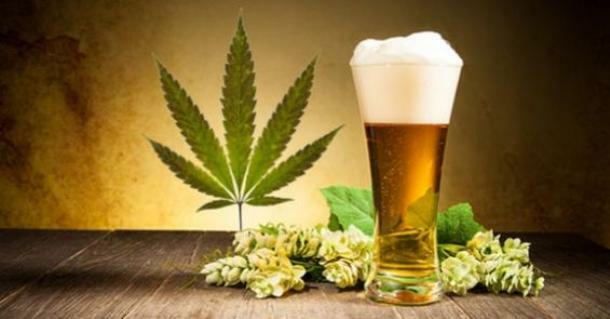 There is more in common between Beer and marijuana than one can think. Beer’s hops belong to the same family of flowering plants as marijuana. 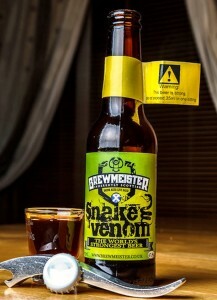 Brewmeister´s „Snake Venom, a Scottish beer is world´s strongest beer. 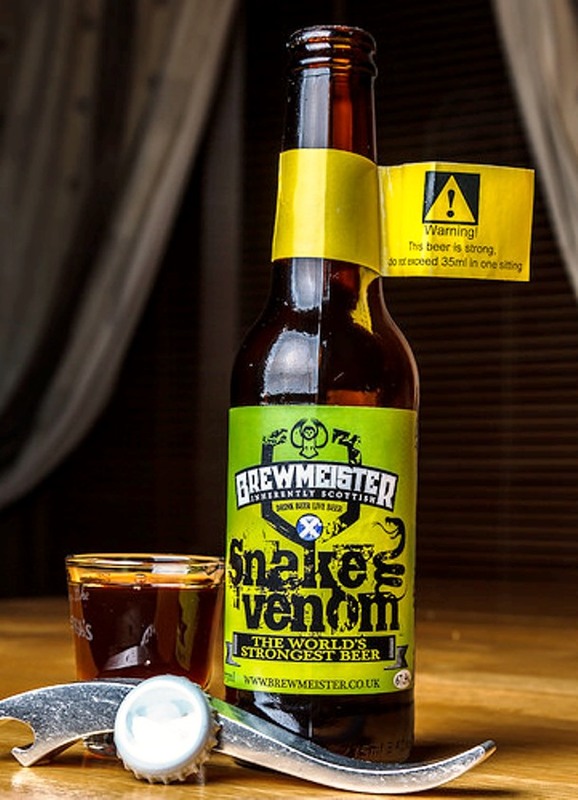 While a regular beer usually has about 5% ABV, this killer beer has a stomach-burning 67,5% ABV.